I started this kit only for fun last month. 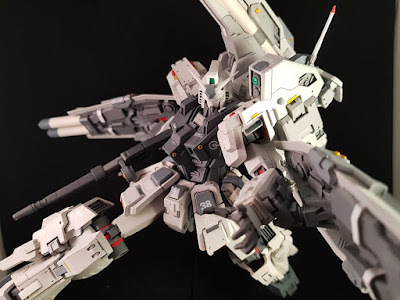 It's a very old resin kit and i tried to refresh it with more panel lines, plaplates and optional parts. Also the color scheme is different from the usual red/orange of the models that you could find surfing on the web. As usual I used only Kcolors acrilyc paints.